All subscription fees are due in advance. Please ensure that payment is made and cleared by your bank before each monthly/annual recurring payment is due. For payments by credit card, your credit card account must be in good standing and remain valid for the monthly/annual charge(s) to be debited successfully. If your credit card has expired, or if you wish to use a different credit card, you must notify us promptly by contacting our Customer Service – Circulation department at least 14 days before your next subscription fee payment is due. If you fail to provide us such notice in a timely manner, you shall be liable for any prevailing administrative, termination or other fees which SPH may impose in accordance with clause 9 below. You agree to the SPH Member Terms and Conditions which can be found at http://sph.com.sg/legal/member_conditions.htmland which may be amended from time to time. You agree that SPH’s decision on all matters or disputes relating to or in connection with your subscription and any matters ancillary thereto (including without limitation payment, delivery, promotions or eligibility requirements) are final and conclusive on you. In the event of conflict between these Standard Terms and the SPH Member Terms and Conditions, these Standard Terms shall prevail. For more details on subscription matters, please refer to https://www.sphsubscription.com.sg. 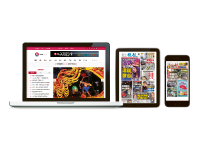 This promotion is for our Chinese 3-in-1 All-Digital home subscription package (“the Package”), and is available for subscribers in Singapore until a date specified by Singapore Press Holdings Ltd (“SPH”). It is not valid with other promotions and bundle deals. The promotional price for the Package is $0.99 per month for the first three (3) months. From the fourth (4th) month onwards, the prevailing subscription price of $29.90 per month will apply. You may cancel your subscription to the Package at any time. If we receive your notification to cancel before the second last working day of the month, we will stop charging your account for the next month onwards, and your access to content under the Package will continue for the remainder of the month during which you notify us to cancel. However, if we receive your notification to cancel on or after the second last working day of the month, we will stop charging your account for the following month onwards, and your access to content under the Package will continue for the remainder of the month during which you notify us to cancel through to the end of the next month. 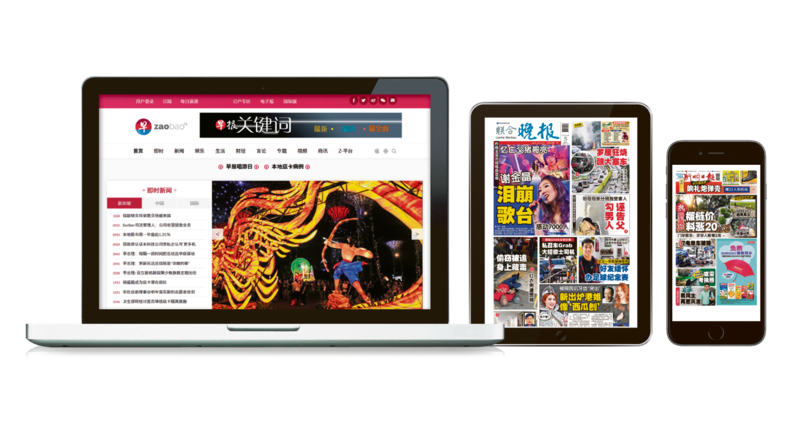 Vendor subscribers: Existing subscribers who are currently paying their Lianhe Zaobao, Lianhe Wanbao or Shin Min Daily News subscription fee to a newspaper vendor (Upon subscription under this promotion, these subscribers will be converted to direct subscribers). All existing Lianhe Zaobao, Lianhe Wanbao or Shin Min Daily News subscribers with contract, or subscribers to the Package with contract. Existing subscribers who subscribe to a bundle package. A subscription to a publication is a “New Subscription” if no member of the same household has at any time previously subscribed to that publication directly with SPH or terminated the same within ninety (90) days of the submission of the subscription application. For the purposes of the terms herein, a “household" refers to a domestic unit comprising members of the same family who have the same billing address and/or delivery address. Only one (1) subscription to the Package at the above-stated promotional price may be redeemed or enjoyed per eligible subscription, per household. SPH has the right and discretion to substitute the promotional price for the Package with any other premium of similar value. 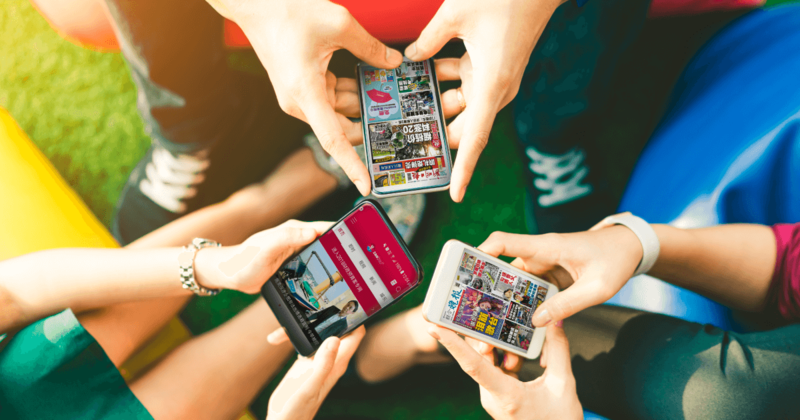 Unless SPH has stated expressly otherwise, each subscriber may only enjoy one promotional or premium offer at any time, which may not be applied in conjunction with any other promotions or offers.